Cocktail Umbrellas Xi is a photograph by Tom Mc Nemar which was uploaded on October 7th, 2010. 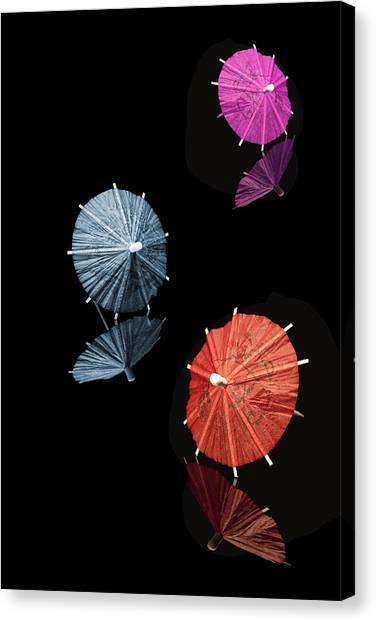 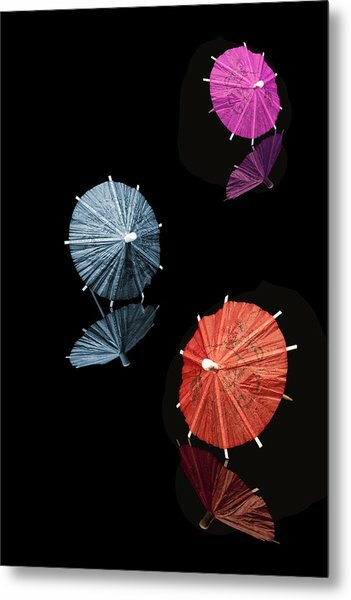 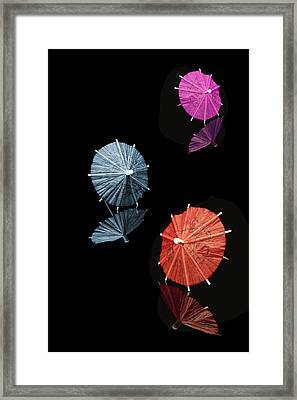 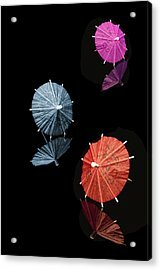 Three brightly colored cocktail umbrellas on a black background. 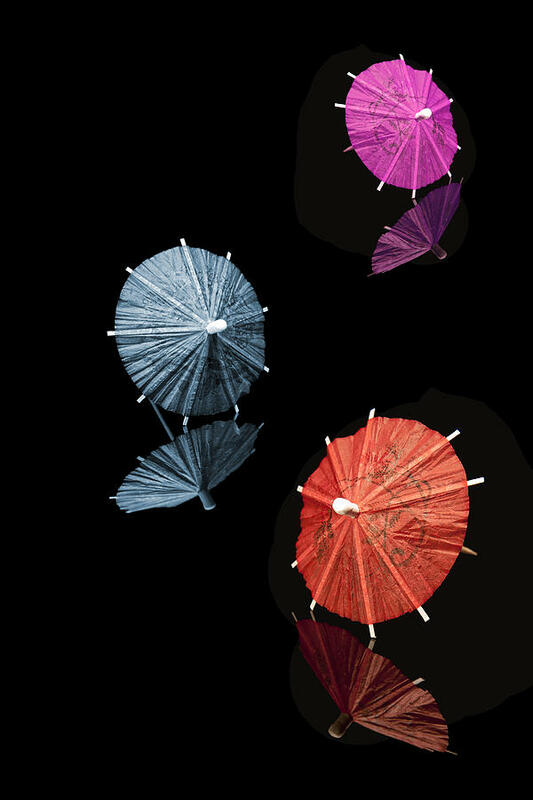 The umbrella reflections are clearly seen. 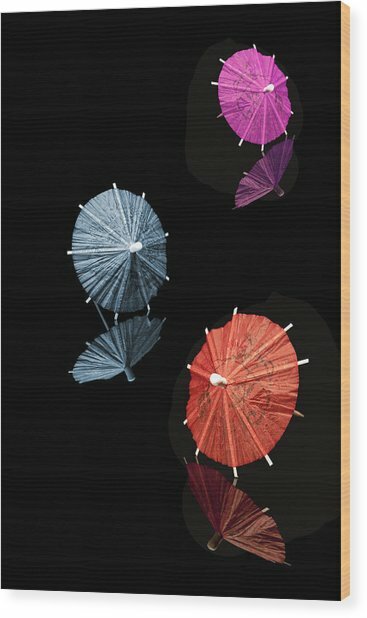 Features : :: Dimensions :: :: Greeting Cards :: :: Tropical Art :: :: Still Life Fine Art :: 20 March 2012 . . beautiful work Tom .